The US Food and Drug Administration (FDA) announced Friday that it is taking down the import alert that has blocked AquaBounty since 2016 from importing genetically engineered salmon eggs into the US. The Massachusetts company's AquAdvantage salmon, an Atlantic salmon modified with snippets of genetic code from Chinook and the eel-like ocean pout to enable much faster growth, first received approvals from US and Canadian regulators in 2015 and 2016, stating that its fish is safe for consumers to eat. 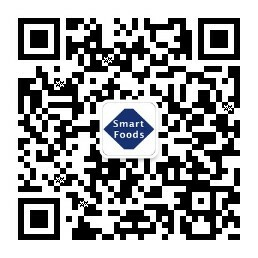 However, with opposition led by US senator Lisa Murkowski, an Alaska Republican, the FDA had imposed an "import alert" that banned the company -- which is majority-owned by biotech firm Interexon -- from bringing its fish or eggs into the US until labeling guidelines are issued. In a statement published Friday, FDA commissioner Scott Gottlieb said the agency was now removing that barrier. The enactment of the National Bioengineered Food Disclosure Standard recently gave the US Department of Agriculture authority over determining when a food has been “bioengineered” and removed that responsibility from FDA, however. 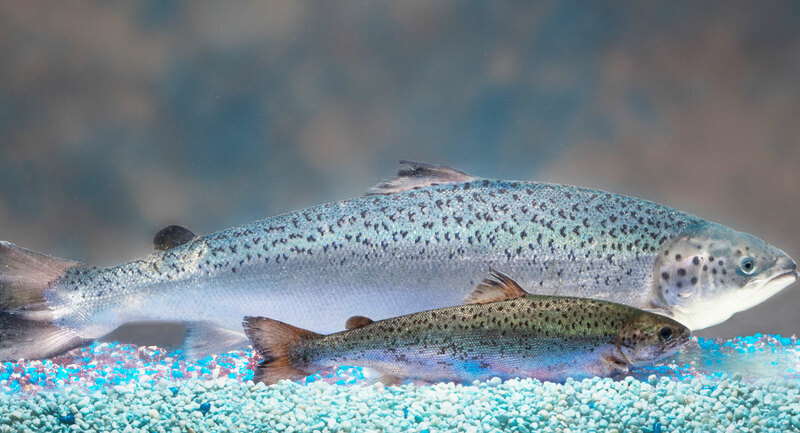 “Therefore, the FDA is deactivating the import alert that prevented food from AquAdvantage Salmon, including salmon eggs used to grow the fish, from entering the US,” wrote Gottlieb. “With the deactivation of the import alert, AquAdvantage Salmon eggs can now be imported to the company’s contained grow-out facility in Indiana to be raised into salmon for food." “As was determined during the FDA’s 2015 review, this fish is safe to eat, the genetic construct added to the fish’s genome is safe for the animal, and the manufacturer’s claim that it reaches a growth marker important to the aquaculture industry more rapidly than its non-GE farm-raised Atlantic salmon counterpart is confirmed,” Gottlieb said.